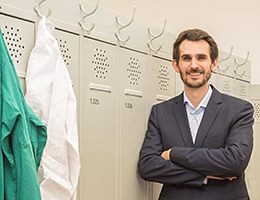 Franz Pfister realized early that AI could improve healthcare. So he left his position as a medical resident to study Data Science at LMU. A student project led to a diagnostic algorithm, which is now undergoing its first practical test. How smart will AI get? 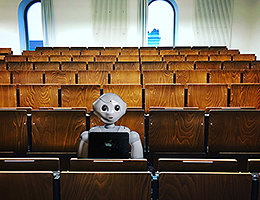 Robots that talk, write news reports and novels, algorithms that select personnel. How will machine learning change our world? – And what can it not do? 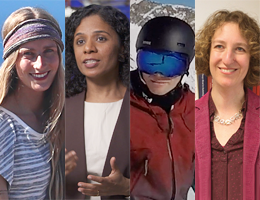 We asked specialists in various disciplines for their views. Here are their responses. 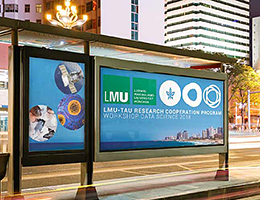 LMU entered into a formal academic cooperation with Tel Aviv University (TAU) in Israel in 2017. It began with Physics, but the arrangement now covers all academic fields. And the benefits are already obvious. Have you ever been in a biophysics lab, or on the flanks of an active volcano, or made friends with a reindeer? No? Never mind! 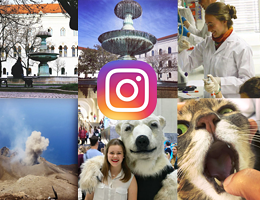 You can discover how LMUler see their world on @lmu.takeover. 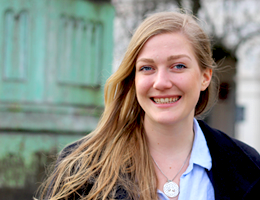 LMU Master’s student Cornelia Nissen (26) is an Ambassador for EU Careers. She is fired with enthusiasm for the EU, she says – and it’s not hard to understand why. 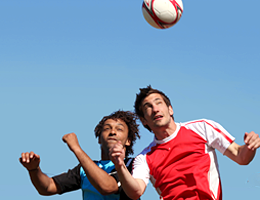 Professor Inga Koerte uses advanced medical imaging to study the immediate and long-term effects of repetitive head trauma on the brains of football players. In the following interview, she discusses her findings and their implications. 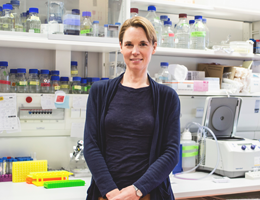 LMU biochemist Dorothee Dormann studies the pathogenesis of severe neurodegenerative diseases, and has now won the Paul Ehrlich and Ludwig Darmstaedter Prize for Young Researchers. The first working week following the Christmas vacation is a good time for New Year’s resolutions. Here are some suggestions from people at LMU.